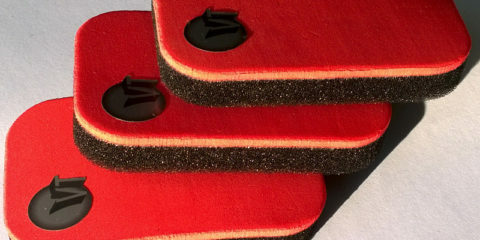 To reach the top speed, extend the best bounce spot and improve the dynamics of the game, VT developers have used the carbonic composite material. 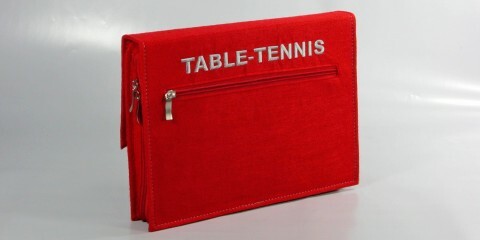 This material has been already used in table tennis, but most of carbon blades are too stiff and don’t provide the required level of control. 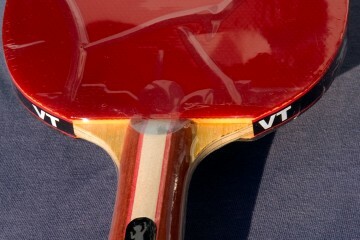 To overcome this problem in the VT rackets’ blade construction, the developers used the layers of soft carbon. This is the material that gives ball feeling and the high level of control. 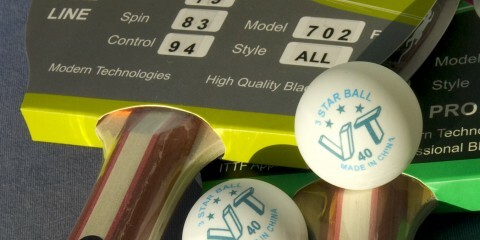 According to the tests, the VT rackets have the unique game characteristics and give all that is necessary for winning.